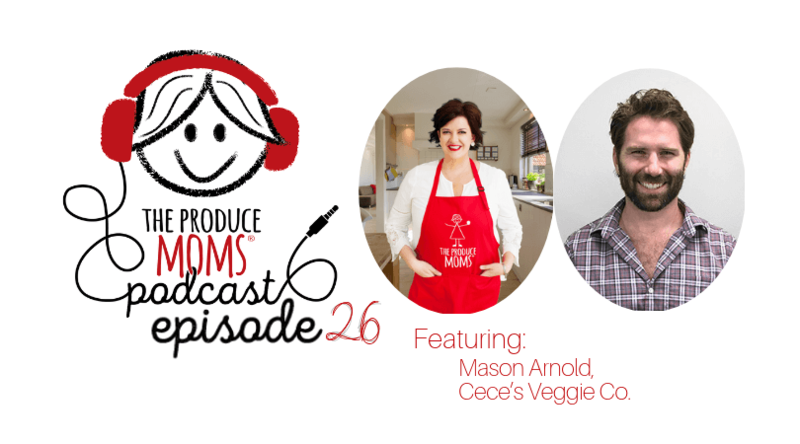 This week on The Produce Mom’s Podcast, we sit down with self-proclaimed “Veggie Nerd,” and Founder of Cece’s Veggie Co., Mason Arnold. Mason is also on the board with The United Fresh Produce Association. 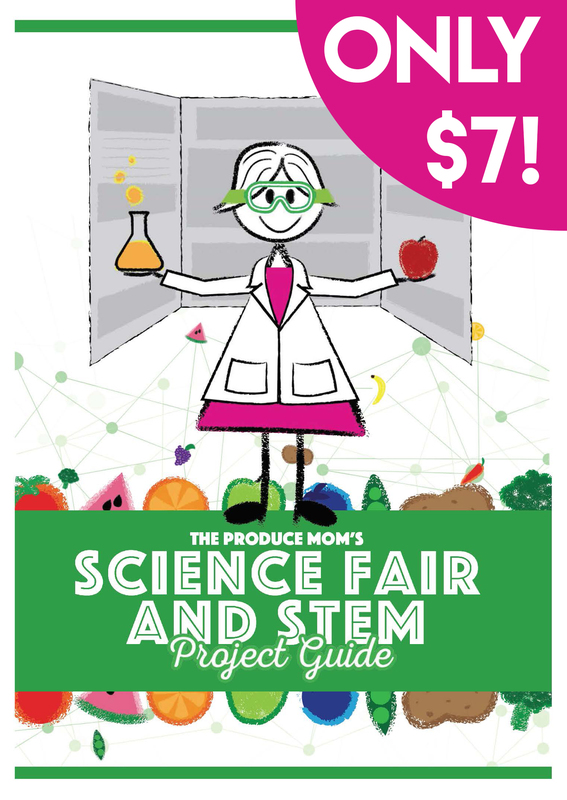 It is amazing how many guests on The Produce Moms have inspired change out of the necessity for innovation in their own lives. Cece’s is named after Mason’s daughter and was created in 2015 as a way to provide a healthy and gluten-free alternative to pasta. 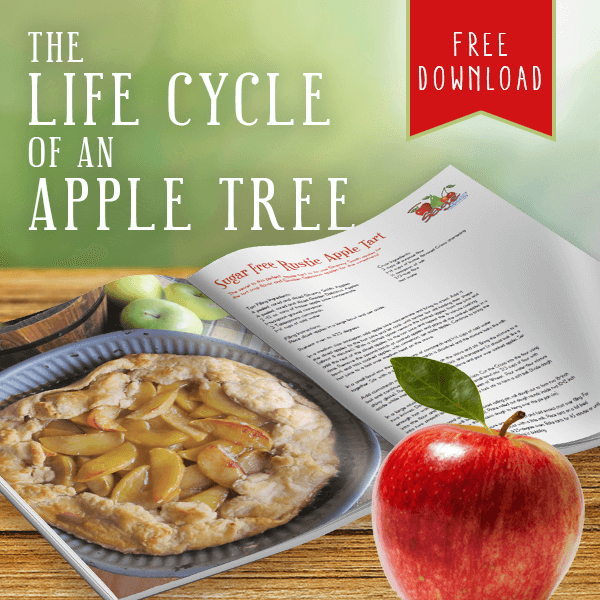 Cece’s is Certified Organic, Whole 30 Compliant and Certified, Non-GMO and free of major allergens. They work closely with their farmers to determine vegetable variety, growing season, and to determine the very best timing for harvest. Mason is full of intention, purpose and passion, and his goal, and the goal of Cece’s as a whole, is to move veggies to the center of the plate in a fun and delicious way. 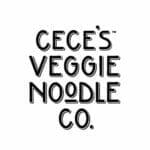 Check out Cece’s Veggie Co. at cecesveggieco.com for tons of resources, including recipes, more information about the company and to find Cece’s in a store near you!